Some new studio work is ready for delivery. 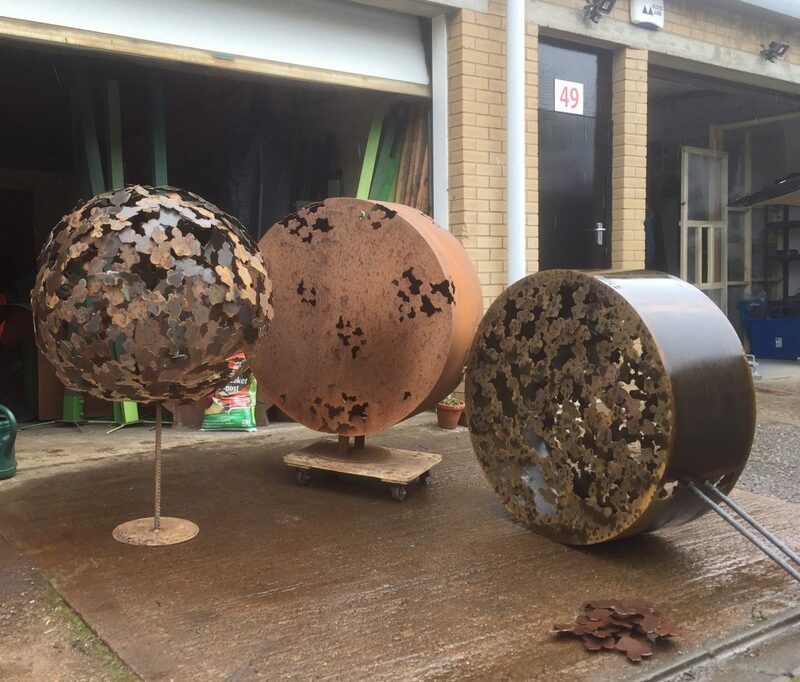 These corten steel sculptures are going to private gardens in Northhumberland and Edinburgh. It is very good to know they already have new homes to go to! The last few weeks I have been visiting new private and public sites to research and develope some ideas. Very exciting! There will be new sculptures emerging from my workshop over the next few months. Some will be commissions and some are for exhibitions. It is always a bit tense when I try new work. Hopefully it will all go well!